Space exploration, our greatest adventure, is having a big impact on our lives. 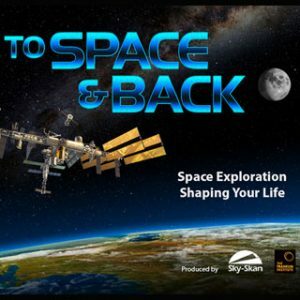 “To Space & Back” takes audiences on an incredible journey from the far reaches of our known universe to our own planet. It is an extraordinary story of human ingenuity and engineering, describing how the technology that transports us through space is paving the way for the devices and apps we use every day.